According to Forbes Magazine, the US has the lowest unemployment rate in a decade. And the impact is being felt in the talent marketplace. The competition for talent has become more intense in the last few years; that’s great news for job-seekers, but a challenge for businesses. In today’s increasingly competitive talent market it is becoming progressively difficult for organizations to resource top talent, largely because opportunity-seekers have many options. Even when we are able to hire these individuals, we have a new challenge: retention. The average job tenure in 2016 was only 1.6 years. Given the cost of finding the right person (and the even higher costs of making a bad hire) it is critical we do all we can to retain our best people and to ensure the individuals we employ are productive ambassadors of our brand. What is your organization doing to retain your top talent? What are you doing to contribute to your firm being a magnet for talent? Studies show that one of the top drivers of millennial job satisfaction is the ability to learn new skills and grow their careers. But I doubt that feeling is limited to millennials. So what is your organization doing to provide opportunities for learning and growth? From my experience, three things contribute greatly to retention; loyalty, innovation, and partnership. Loyalty is reciprocal; show a commitment to your employees and they are more likely to show a commitment to you. Loyalty, like trust and credibility, is difficult to earn and very easy to lose. One of the key drivers of Loyalty is consistency; demonstrate to employees there are ongoing and continuous opportunities for growth. Loyal employees may not stay at your company forever, but they are more likely to return when the right job opportunities are there and more likely to recommend you to other people. Everyone wants to feel like they are part of something special, something bigger than themselves. Regardless of the geographic footprint of the team one thing is certain; people want to be part of a team; Great teams extend past project, past departments, and become their own communities. Sure, money matters to people, but your top talent– the difference-makers, the market disrupters –these individuals want much more than just monetary benefits. They want to be part of something special, something bigger than themselves. They want to be part of a high-performing team at a company that truly believes in them and is constantly providing opportunities for growth. The ability to learn and grow is the key to making your company a talent magnet. From your perspective, what contributes to the attraction and retention of top talent? 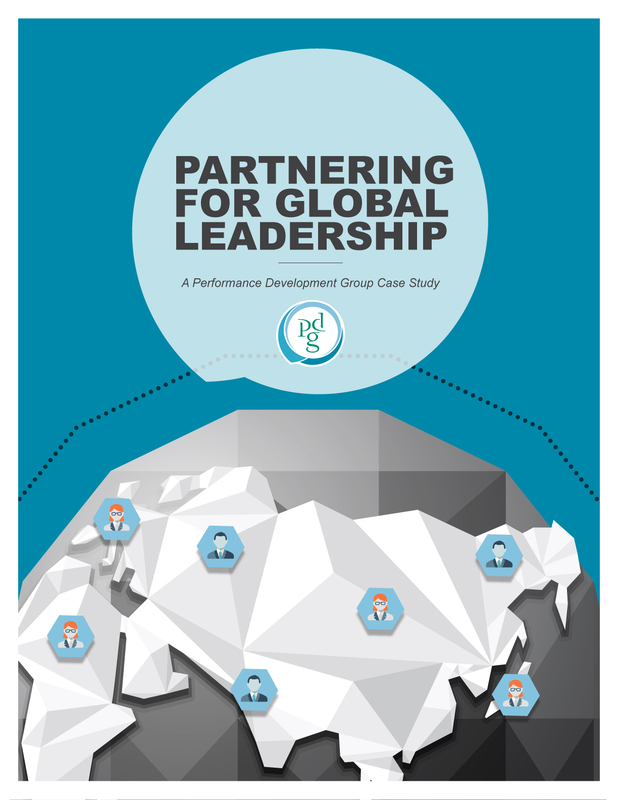 To get more perspectives on how learning & development is a Talent Magnet, read PDG’s white paper, The Business Case for Talent Onboarding, and our case study, Improving Time to Impact: Onboarding New Leaders. Jason DeLeon is Associate Vice President of Sales and a consultant for Performance Development Group.